And the hilarity continues. So AMD posts in house benchmarks and the crowd goes: Derp, these are AMD supplied benchmarks, best wait for third party benchmarks. Guerrilla marketing at its finest? The hilarity is that when Intel was dominating.. they never mentioned intel nor they needed. It's launched. Demand has outstripped supply. They are now starting to get on top of it. No, because AT didn't test anything here. They are just 'publishing' Intel's benchmarks and calling it an 'analysis'. To throw some context in here, the purpose of this article isn't to publish Intel's benchmarks. Rather, it's commentary on what has been a very unusual situation. Up until now, neither AMD nor Intel have engaged in any serious Skylake Xeon vs. Zen EPYC technical marketing. "AMD's technical marketing of the new CPU has been surprisingly absent, as the company not published any real server benchmarks. The only benchmarks published were SPEC CPU and Stream, with AMD preferring for its partners and third parties to promote performance"
This despite the fact that AMD and Intel's server products haven't been competitive like this in nearly a decade. Normally you'd expect there to be case studies flying out left and right, which has not been the case. And it's especially surprising since, as the underdog, AMD needs to claw back lost ground. Consequently, Intel's own efforts are, to date, the first efforts by a server vendor to do a comprehensive set of benchmarks over a range of use cases. And let's be clear here: this is Intel doing this for Intel's own benefit. 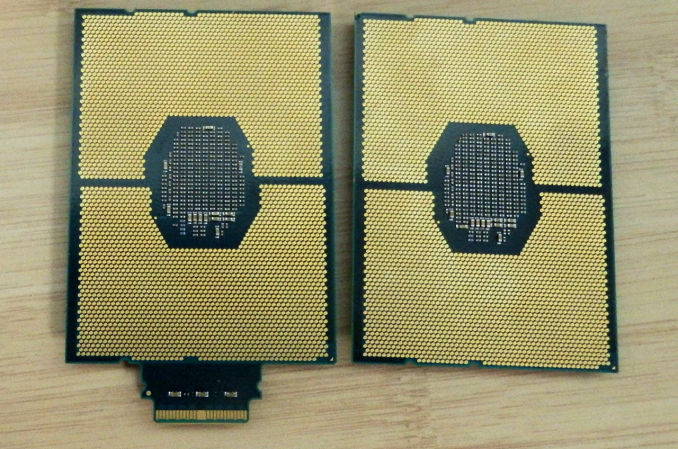 Which is why we've already previously reviewed the two CPUs, as have other 3rd party groups. Still, I think it's very interesting to look at what Intel has chosen to represent, and what their numbers show. Intel has more resources than pretty much everyone else when it comes to competitive analysis, after all. So their choices and where they show themselves falling behind AMD says a lot about the current situation. @Ryan Smith: "Up until now, neither AMD nor Intel have engaged in any serious Skylake Xeon vs. Zen EPYC technical marketing." I think that's largely because the market is different from a decade ago. 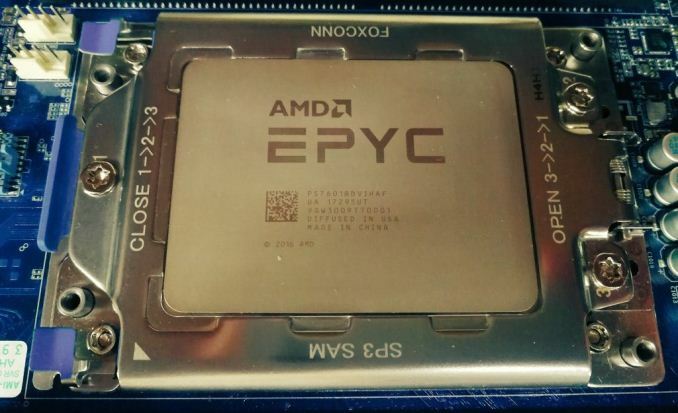 Hyperscalers do their own testing and aren't swayed by Intel's or AMD's whitepapers. They do their own thing. There are still many companies that buy and maintain their own servers, but my understanding is that this market is shrinking or at least not growing. Cloud is where the money is, and they know what they want. I don't think AMD is trying to go after enterprise this time around (I'm sure they'll take their business but the main target seems to be hyperscalers. The CCX, MCM, large memory footprint etc all point to them saying we'll target scale-out as opposed to scale-up. AMD does quite well in scale-out, while taking a hit in scale-up. ).